First look at the latest from Room director Abrahamson. 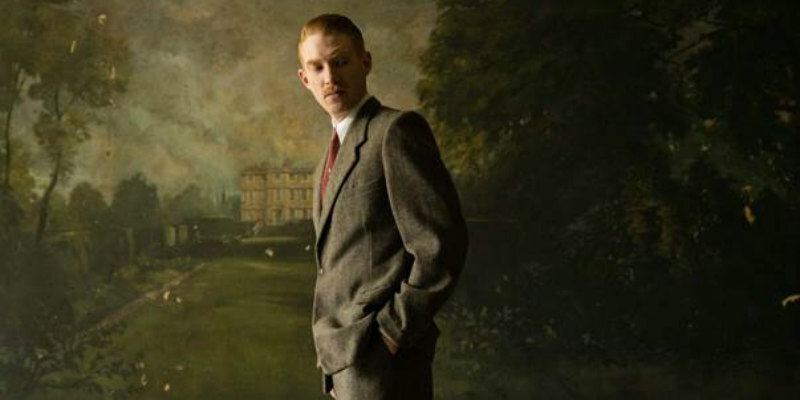 Director Lenny Abrahamson reteams with his Frank star, Domhnall Gleeson, for an adaptation of Sarah Waters' novel The Little Stranger. Set in 1948 Britain, the film stars Gleeson as a country doctor called to a crumbling mansion whose residents appear to be haunted by a sinister presence. Ruth Wilson, Will Poulter and Charlotte Rampling also star. 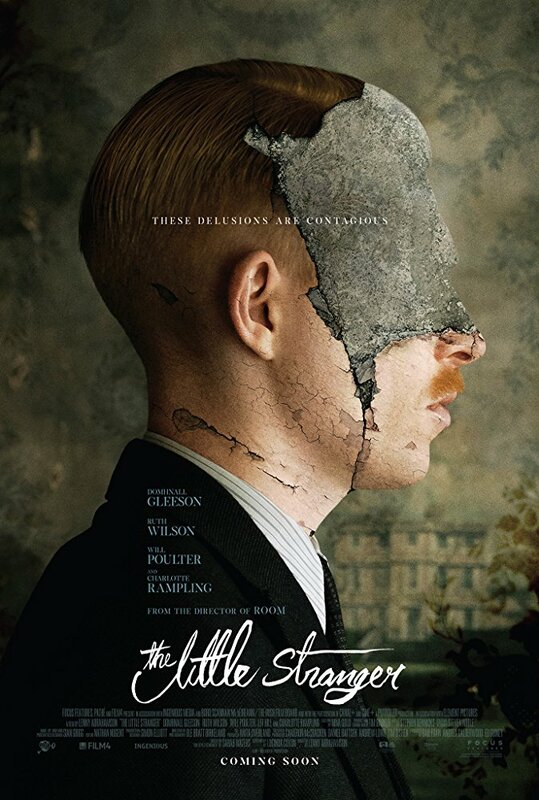 The Little Stranger is in UK/ROI cinemas late 2018. Check out the first trailer below and let us know your thoughts.